The "rest_export" plugin does not exist. 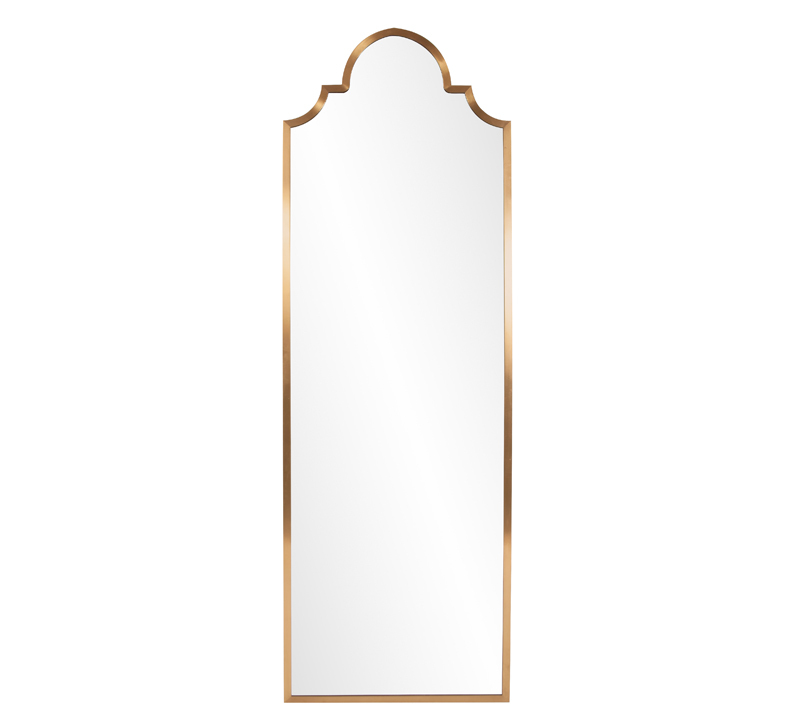 Howard Elliott's Czar mirror features a simple arch design on a tall stainless steel frame enhanced by a Brushed Brass finish. D-rings are affixed to the back of the frame so that the mirror is ready to hang right out of the box. Measures 72 inches tall and made from stainless steel.